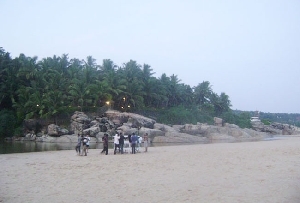 Bekal Beach in Kerala is a paradise for the ocean lovers. 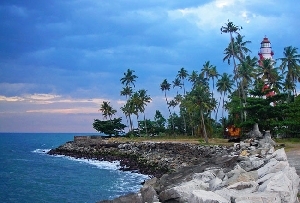 It is considered to be the best part of "God's own Country", Kerala. 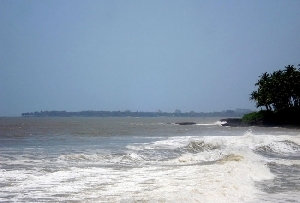 Bekal Beach lies very close to Bekal Fort, one of the best-maintained historic forts in Kerala. 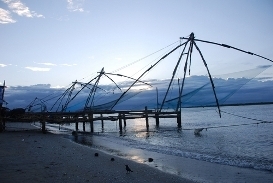 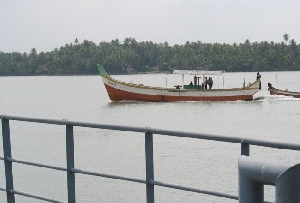 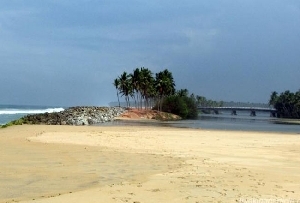 It is only about 16 kms away from Kasaragod town, situated in the Kasaragod district in north Kerala. 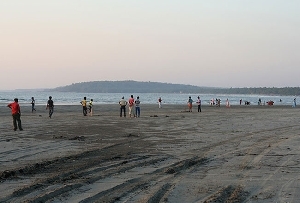 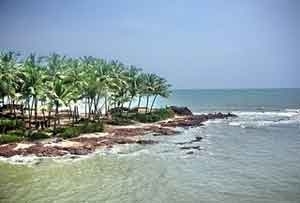 Beakal Beach is situated on a headland that extends for 35 acres to reach the Arabian Sea. 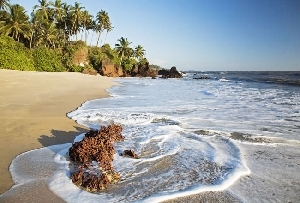 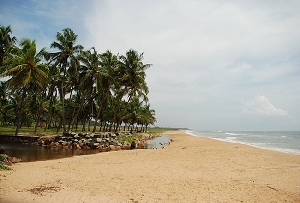 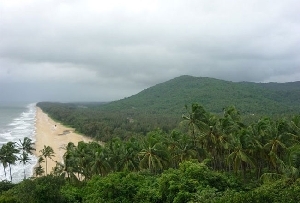 The Bekal Beach abounds in clear sands and is bordered by rows of elegant palm trees. 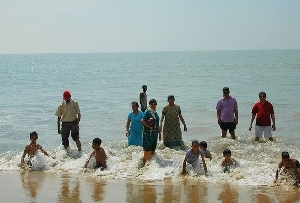 If you are on a trip to the Kerala Backwaters, you will get the opportunity to visit and stay on Bekal Beach. 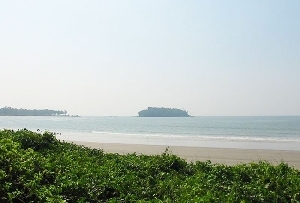 You can also plan a solo trip to the Bekal Beach. 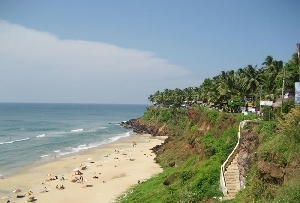 The airport that is closest to the Bekal Beach is Mangalore, 50 km away from Kasaragod town. 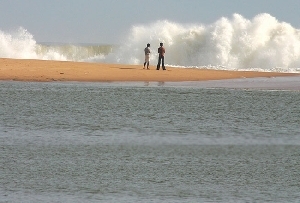 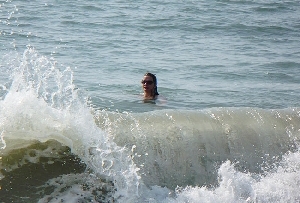 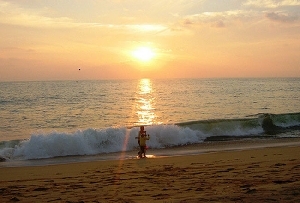 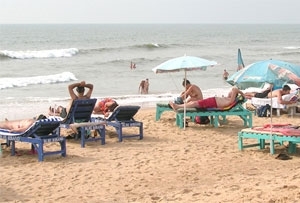 The best time of year to visit Bekal Beach is from August to March. 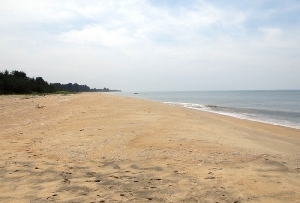 Bekal Beach has a unique charm as it offers endless miles of beaches, wooing the sunrays by the swaying palms. 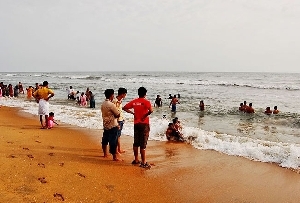 Bekal Beach is considered as "virgin territory" where you can experience the local charm and traditional Keralan Hospitality at its best. 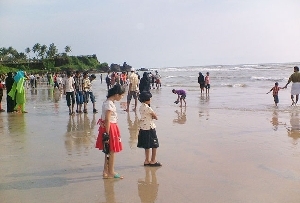 Bekal Beach is a nice place to visit for a holiday at any time of the year, in general, as this place experiences pleasant climate always. 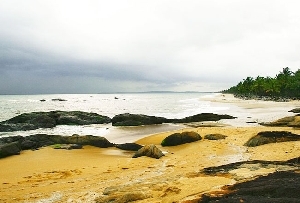 Bekal Beach is a lovely spot for a weekend getaway, where you can bathe in the cascading waves and get the pleasure of being pampered by nature.